Location! Location! Location! Opportunity in beautiful & gated community "Villas de Vizcaya." 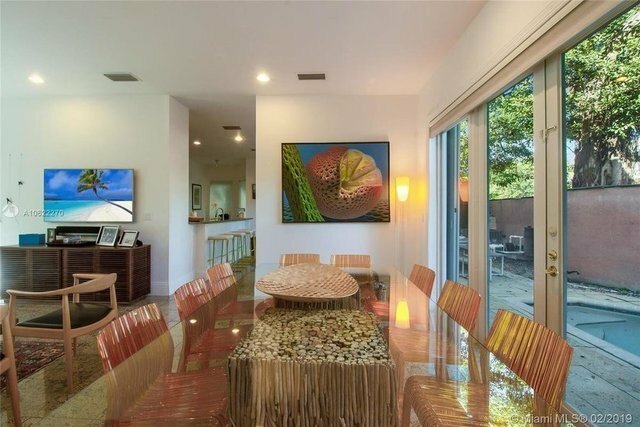 Minutes from Brickell, Downtown, Key Biscanye and Coconut Grove, this 5 bed 5/1 bath has it all. Over size Master bedroom w marble master bathroom, spacious closets, spacious kitchen w granite countertops and Sub Zero appliance. Enjoy the outdoor patio by the pool perfect for entertaining. The 2-car garage completes this magnificent home. A must see!